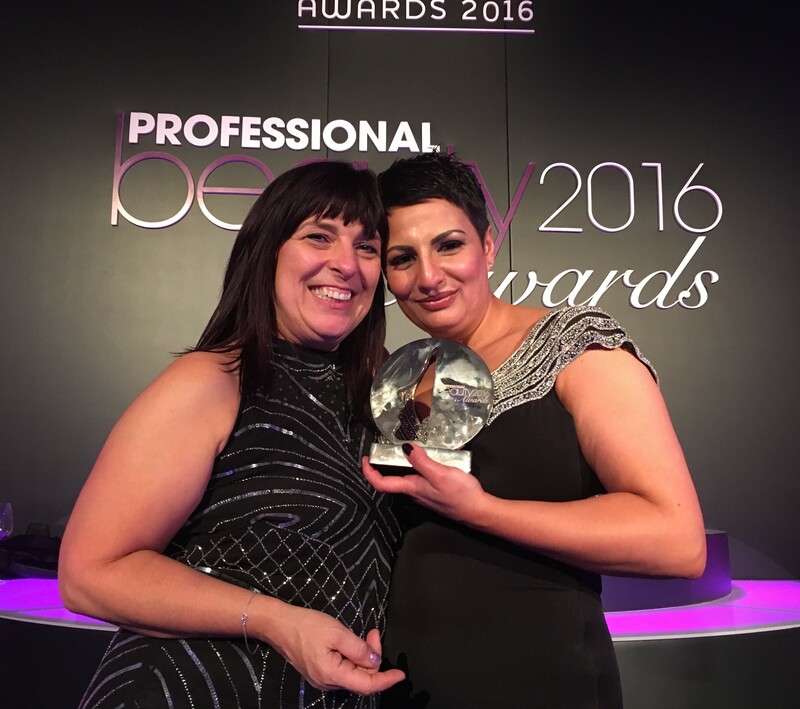 Is Your Business Good Enough to Win Awards? Are You Cashing In On Cupid? 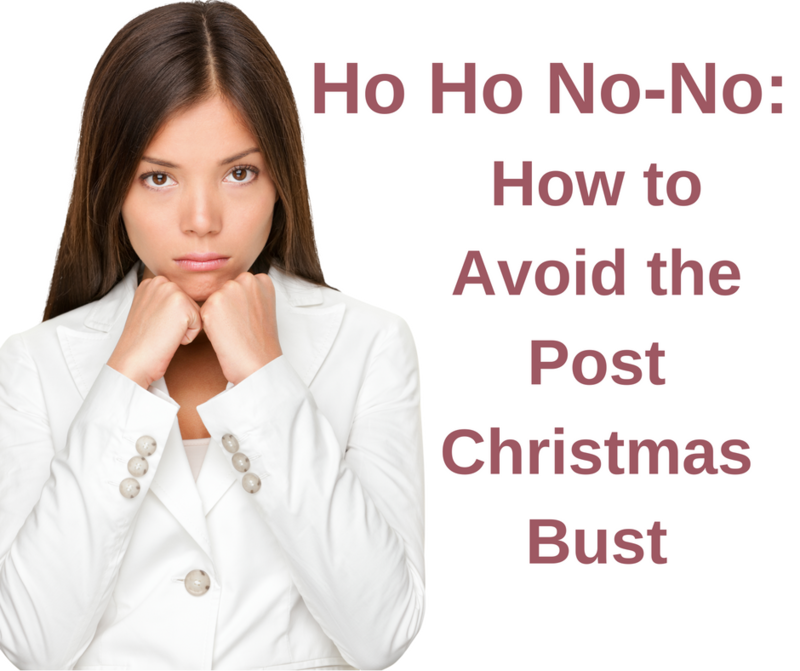 Christmas is over for another year; you’re successfully managing a steady stream of regular appointments through January and you’ve planned for the next 12 months. 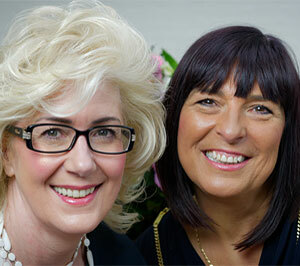 Are You Maximising Your Retail Space? 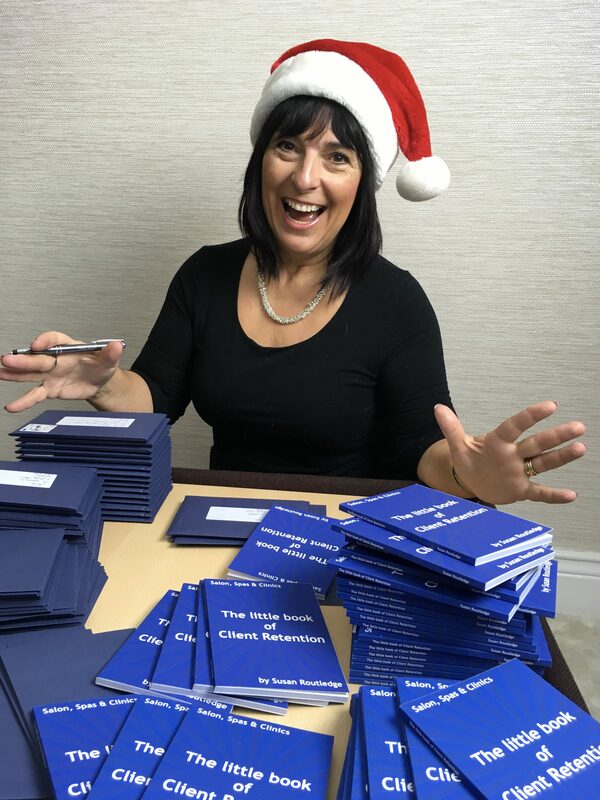 My Book, Your Gift, Merry Christmas! 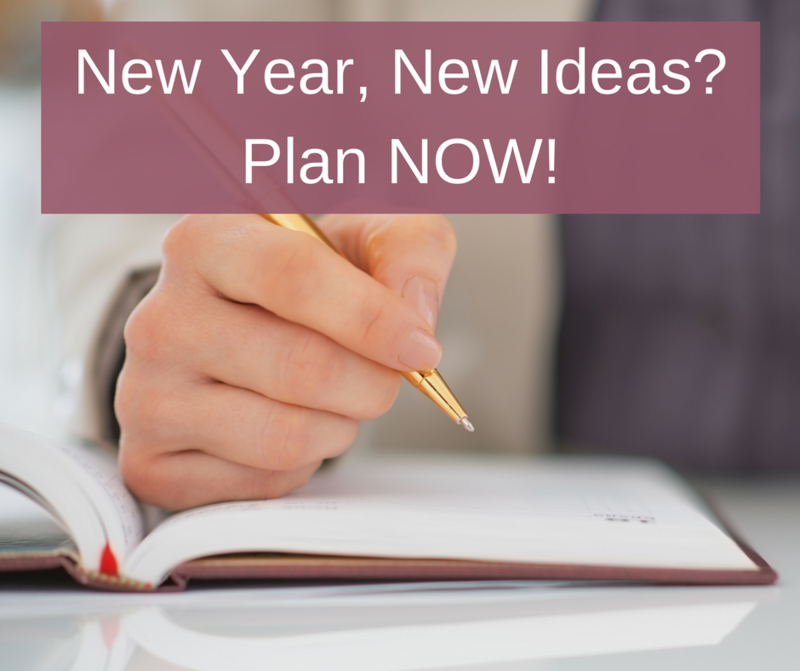 New Year, New Ideas? Plan NOW! 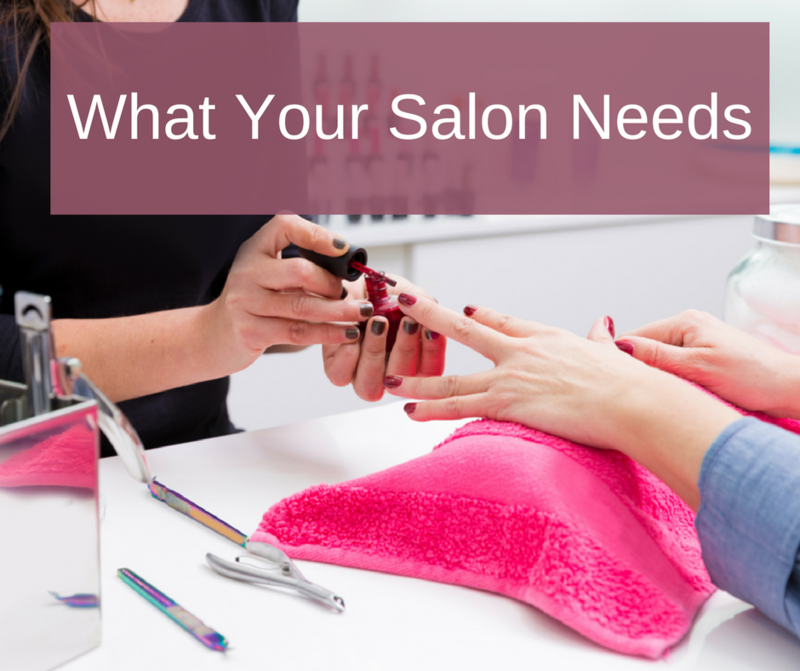 Know what your salon needs? Guess again.